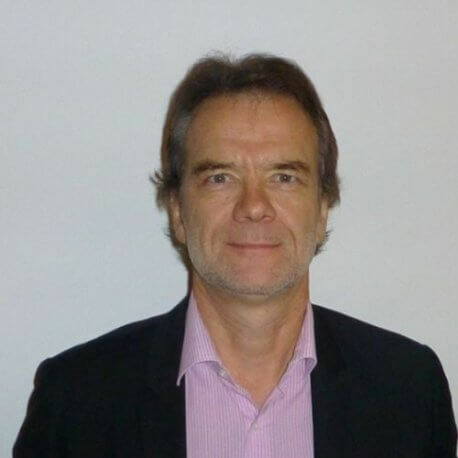 Alexander Seger has been with the Council of Europe (Strasbourg, France) since 1999. He is currently Head of the Cybercrime Division. In that function he is Executive Secretary of the Committee of the Parties to the Budapest Convention on Cybercrime. He is also heading the Cybercrime Programme Office of the Council of Europe (C-PROC) in Bucharest, Romania, which is responsible for global capacity building on cybercrime. Prior to 2012 he headed the Economic Crime Division where he was responsible for the Council of Europe’s cooperation programmes against cybercrime, corruption and money laundering. From 1989 to 1998 he was with what now is the United Nations Office on Drugs and Crime in Vienna/Austria, Laos (Head of Office) and Pakistan (Assistant Director of the Regional Office for Afghanistan, Iran and Pakistan) and a consultant for German Technical Cooperation (GTZ) in drug control matters. Alexander Seger is from Germany and holds a PhD in political science, law and social anthropology after studies in Heidelberg, Bordeaux and Bonn.